Future Shop’s Boxing Day sale is now live. 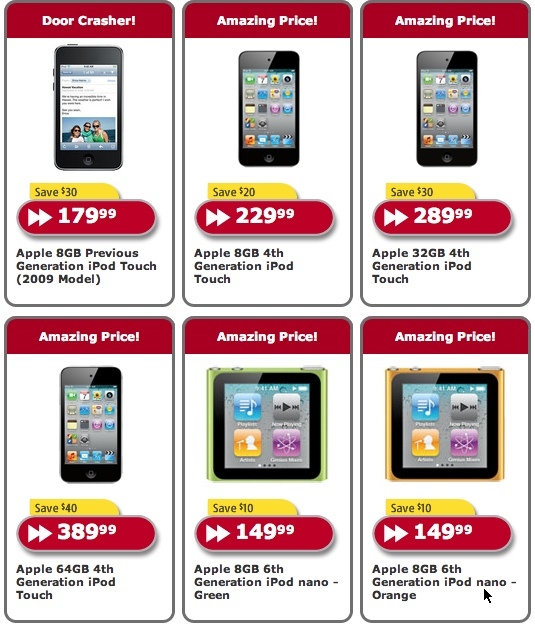 All iPods are on sale both in store and online. Typically sales are very rare on iPods, so even though the savings are small, it’s still a great time to buy that late Christmas present!